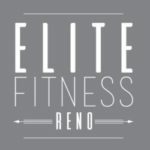 Elite Fitness Reno adds two new Butts and Guts classes to the early morning workout schedule. 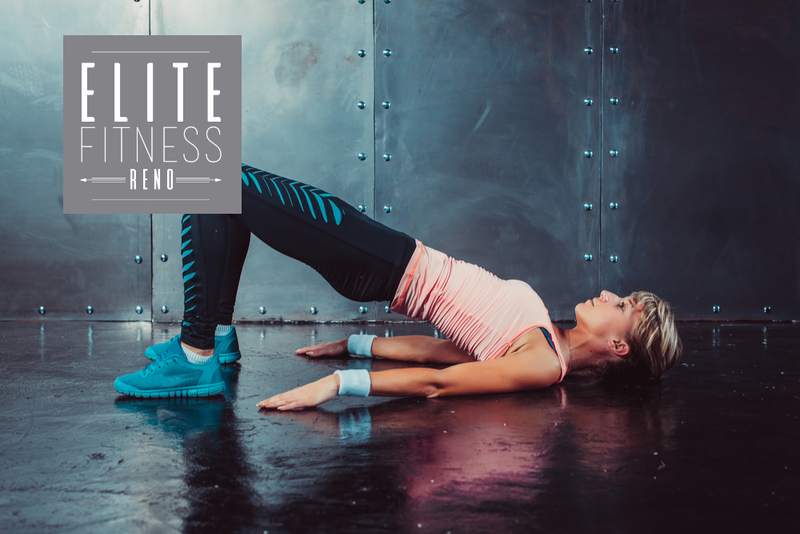 Beginning at 6 am each Tuesday and Thursday, participants can attend a Butts and Guts class. A price sheet is below along with the cancellation policy and the liability waiver. Please bring a signed liability form to your first class. Payments can be made on the day of class. Reno Butts and Guts classes start first week in September. Hope to see you there!